I’m trying out some speed drawing and video editing. I’m thinking of making some video tutorials :). 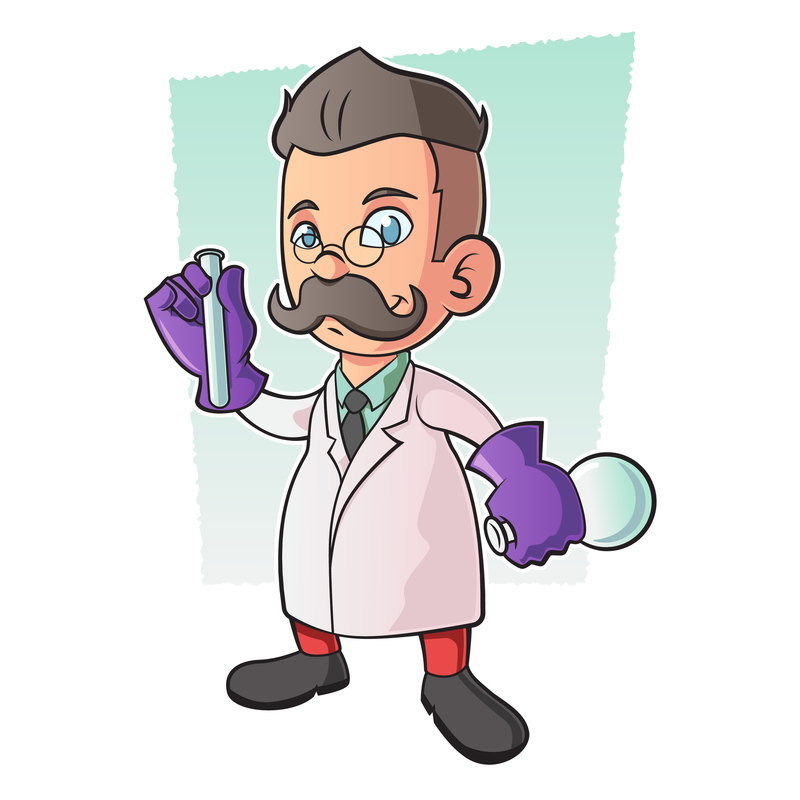 This is a speed drawing of a scientist/doctor type character. I did everything in Illustrator except for the initial sketch. If you like this subscribe to my YouTube channel :).